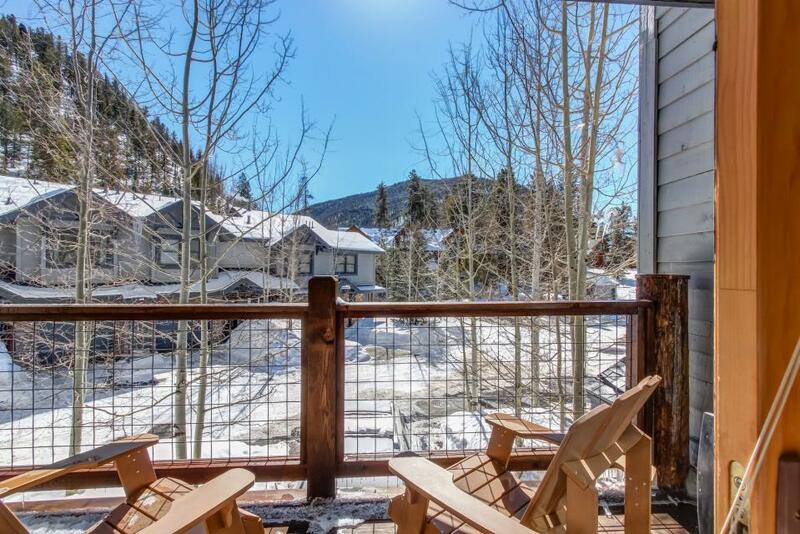 Occupying a serene forest setting, these multi-level spacious townhomes provide seclusion and access to resort attractions by way of the resort shuttle system. 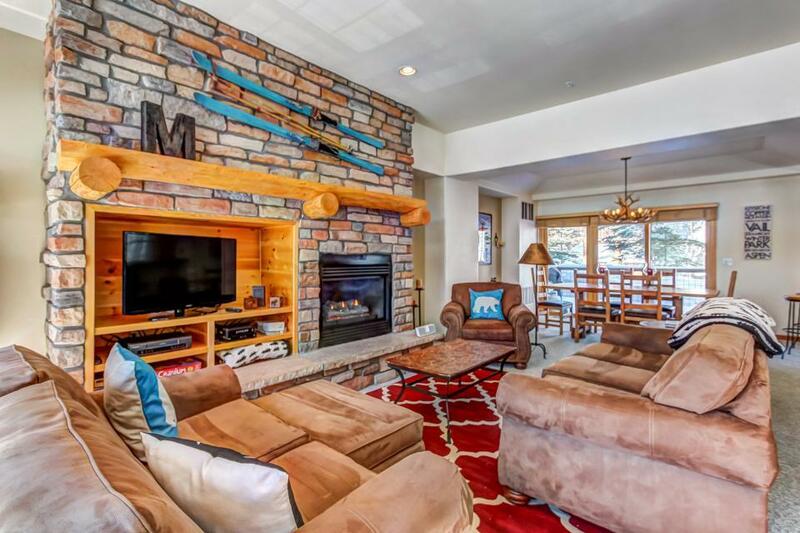 Located in a forest of Lodgepole Pines near the Snake River and bike path, these townhomes are the perfect option for families and others who want to get away on a ski vacation. 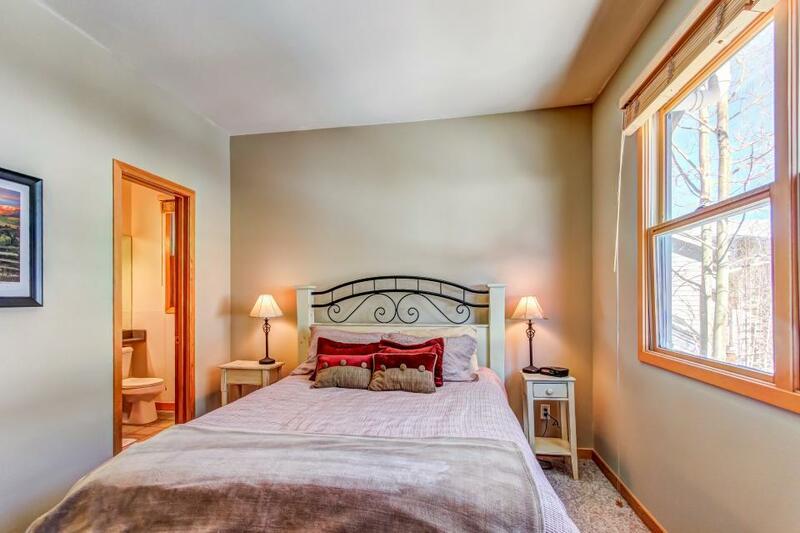 Types of accommodations available include two and three bedroom townhomes. 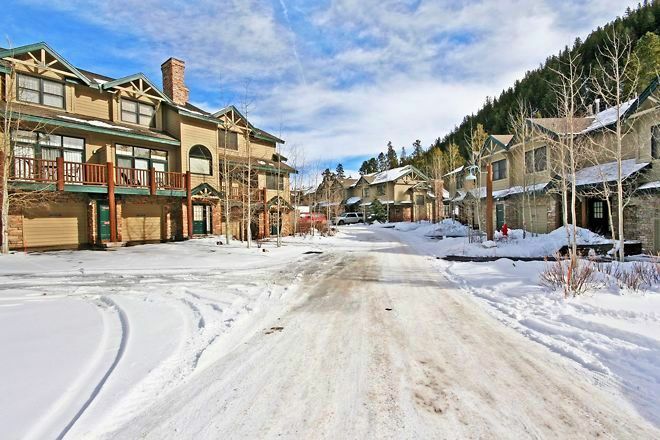 There are laundry facilities in each unit as well as garage parking. 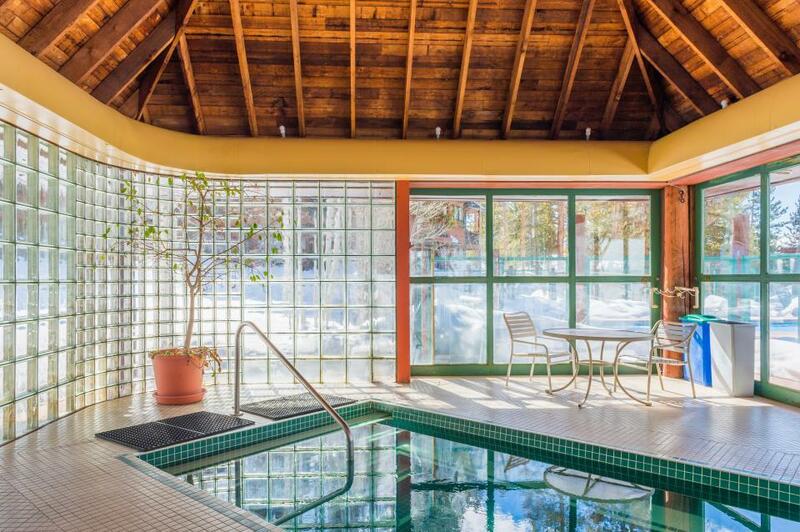 Other amenities include heated outdoor pool and indoor hot tubs. Resort fee of $25+ tax per day is not included in the rate and will be collected by the front desk at check out.